Last June, the National Council approved and voted on the law №948 on a new 6-hectar expansion project of the coastal zone towards the sea. It is to be carried out by the construction group S.A.M. l’Anse du Portier/Bouygues Travaux Publics. 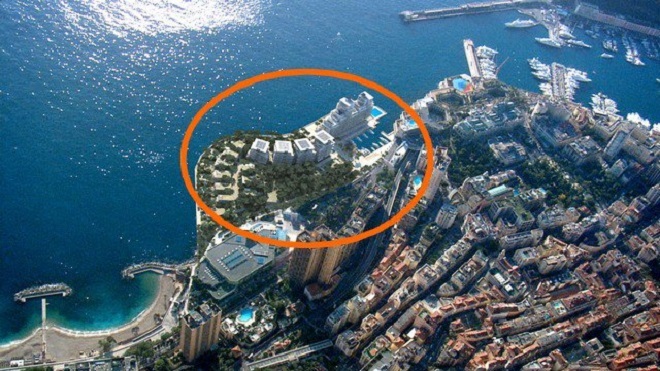 This project was presented to the government and the press one year ago and the Council has finally given a green light to the construction of a new complex in Monaco. This is the second project of increasing the Principality’s territory through the sea. The Fontvieille district was the first one to be built back under the reign of Prince Rainier III. Here is what lies in store for the Monegasques. A harbour and passenger port just for the new complex, though only accessible to pedestrians. The port and the harbour will cover a total of 310 m², with 30 spaces for mooring yachts and special facilities for water drainage. The management of the project is particularly environmentally friendly, giving a special attention to the marine life and fauna currently living on its territory and surroundings. Since the complex is actually classed as an eco-area, it has all the specialised environmental certifications such as the HQE Aménagement, BREEAM, Biodivercity and Port Propre labels. The project is to be launched at the end of 2016 and to be finished by 2025. Its total cost amounts to over 2 billion euros.